There’s a debate sweeping the reading world; it’s been slowly heating up for several years, and is now ready to erupt and rage through the community. Friendships will be lost, and money will be earned, all depending on the answer to the crucial question: what are you reading the books ON ? If you thought, however, that the choice in the question is between paper and e-readers – you’re stuck in the deep technological past. That question is so 2010! And it’s already been answered. Paper is, for all intents and purposes, dying: it’s going to go the way of the vinyl, steam train and horse-drawn carriage. None of those things had disappeared completely from our lives, and neither will paper books, but they will remain a domain of hobbyists and devoted fans of vintage. 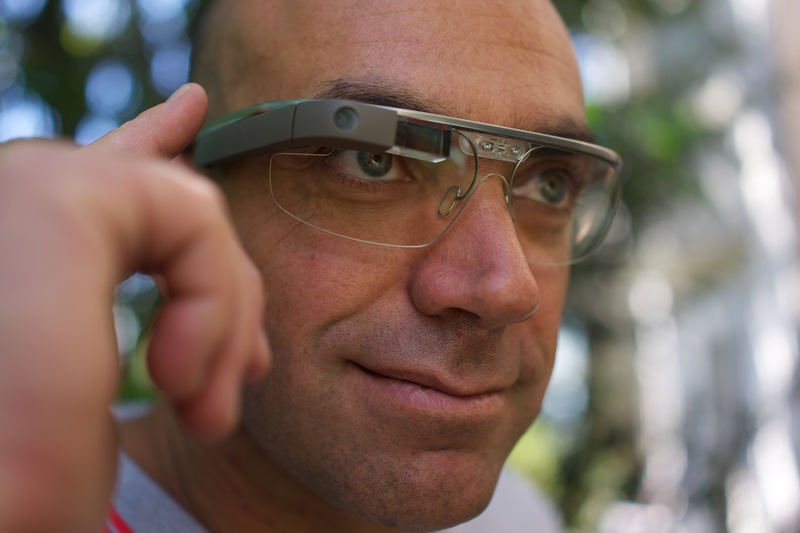 With that matter settled, the reading world has moved on to the next big question: e-ink or screen? Deader than a Deceased Dodo? The death of e-ink has been, rather prematurely, announced several times over the years, with each new technological breakthrough. It was supposed to be killed by Pixel Qi (I don’t even remember what that was!) 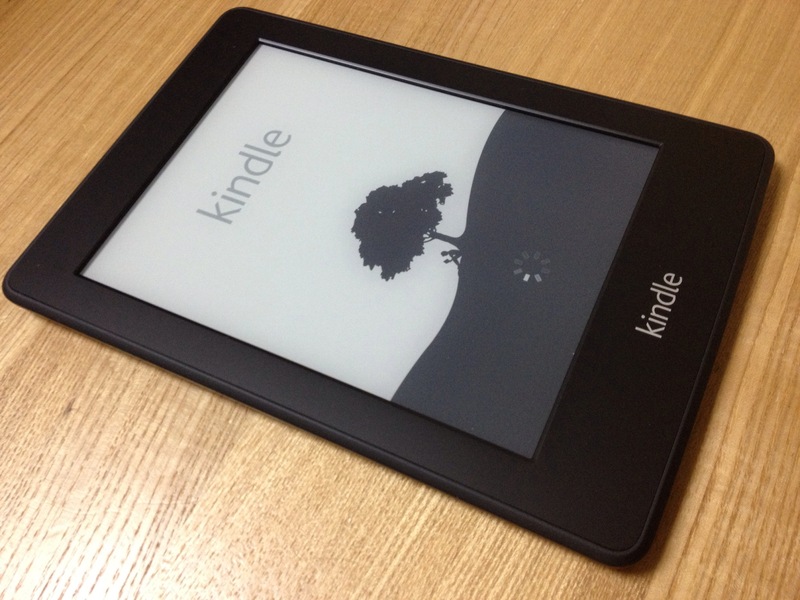 in 2010; by Kindle Fire in 2011; by the iPad Mini in 2012; by sales plunge in 2013; and most recently, by Fire Phone and the sad, but not unforeseen, demise of Nook. It seems that by remaining firmly in the e-ink camp, I am just as outdated and old-fashioned as those paperback retroists yearning for the smell of glue and rustle of paper. And yet, for what it’s worth, the trusty Kindle remains my favourite and by far the most used gadget. 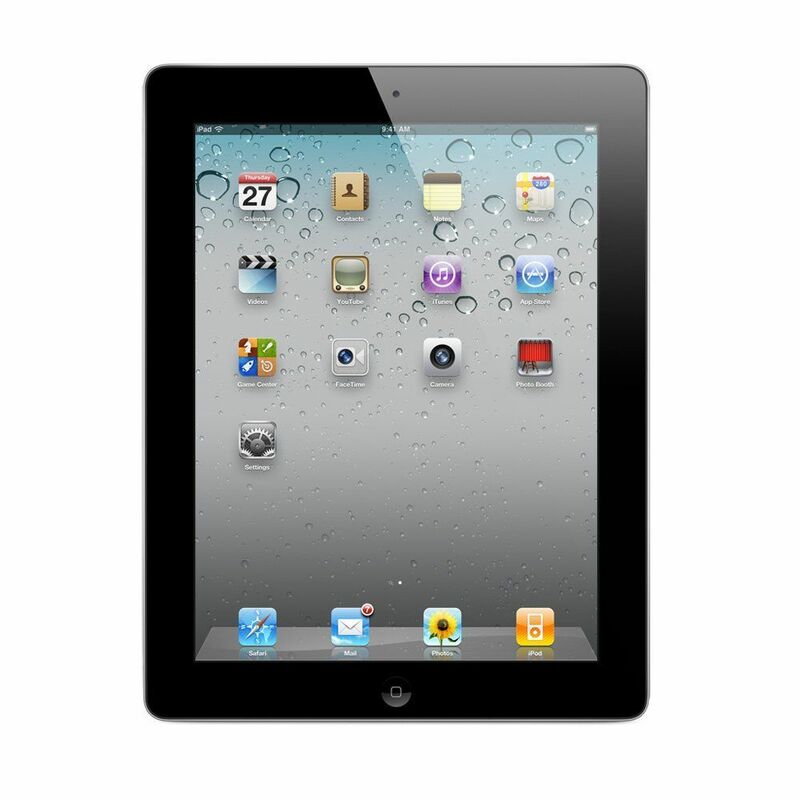 No phone or tablet shares its advantages: it’s robust (try throwing your iPhone across the room! ), cheap (no real fear of losing or having a gadget worth half a minimum wage stolen), lasts throughout the entire holidays on a single charge, can be read in sunlight, on a bus, in an airplane, with no fuss. Why would I ever chose to read on anything else? Until then, what is your choice of a reading medium? After a brief hiatus while we were fixing some of the formatting issues discovered since launch, “The Year of the Dragon, 1-4” is now again available on Amazon and Createspace on paperback. I’ve also added all my paperbacks to Createspace’s Expanded Distribution, which means it should be available to buy from other outlets, such as Barnes&Noble online store in a short while – I’ll add links to the sidebar as soon as they appear. In related news, it’s day 12 of NanoWrimo and I’m managing to keep up with the daily wordcount quota, so hopefully the first draft of “The Chrysanthemum Seal” will be ready long before Christmas! In non-related non-news, I’m recently mildly obsessed with the British comedian and musician Matt Berry. Do search him out on a music media of your choice; his pastiches of 1970s rock are utterly brilliant and, like all good pastiche, virtually indistinguishable from homage. 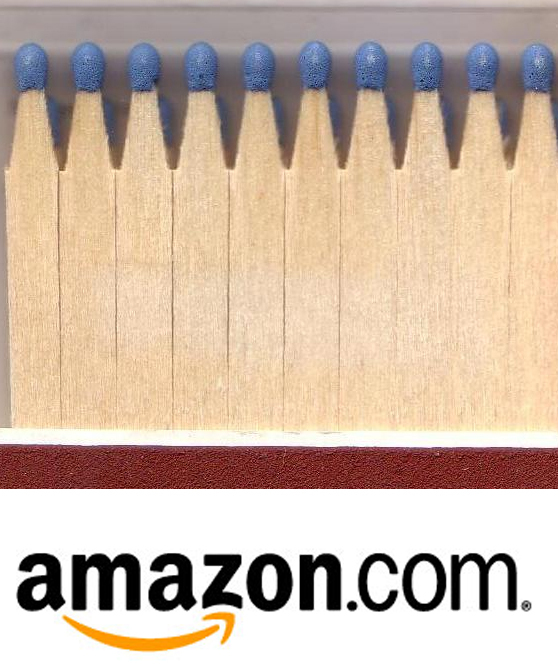 So Amazon.com has just announced the launch of its Kindle MatchBook program. 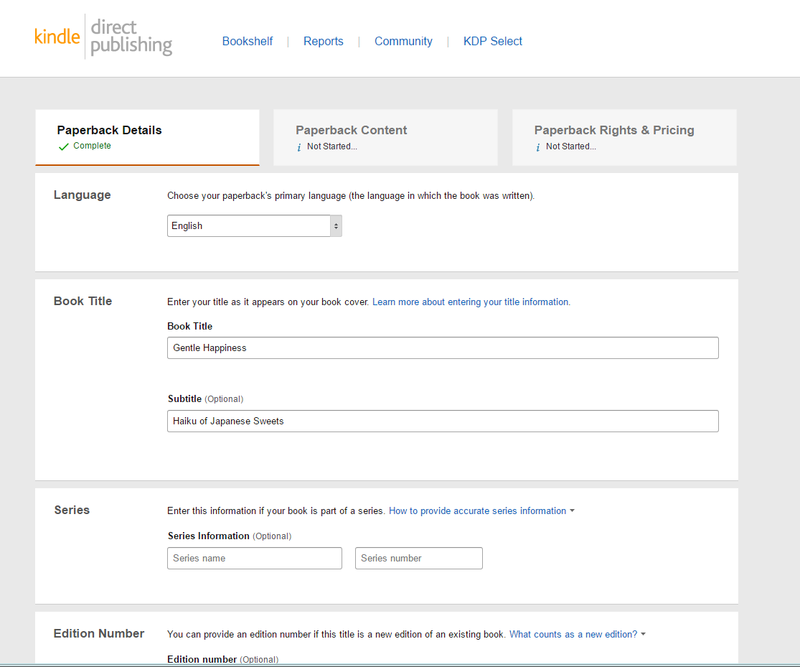 We’ve known about it for some time in the publishing world, and as soon as the opportunity came, I decided to enroll all my books (those with paperbacks, at least) into the program. What does the MatchBook program mean for you? 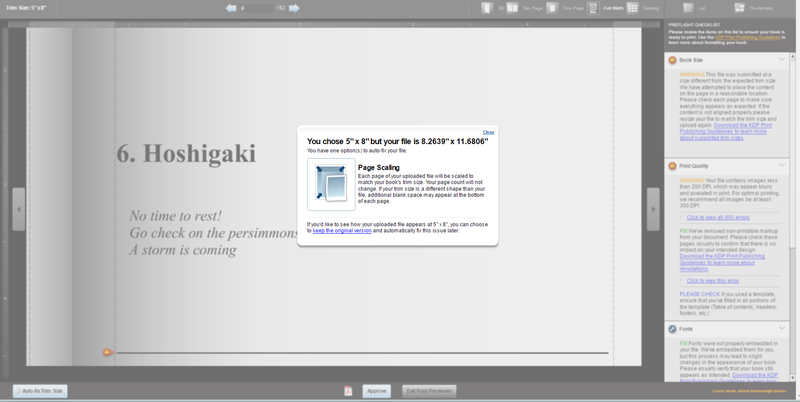 It means that you can buy a paper copy of a book, and get the e-book version at a discount or sometimes even free! It’s the literary equivalent of Amazon’s AutoRip program, which gives you MP3 to go with your CDs or Vinyls. 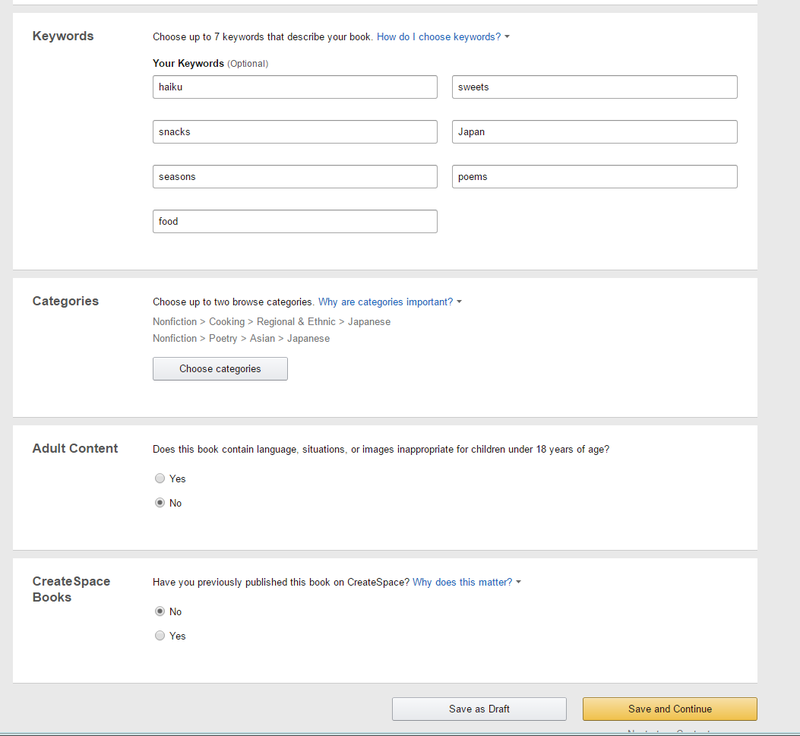 There were some grumblings and rumblings coming from the old-school publishing industry about it (what initiative of Amazon’s was ever welcomed by those guys?) but frankly, I see no downsides. 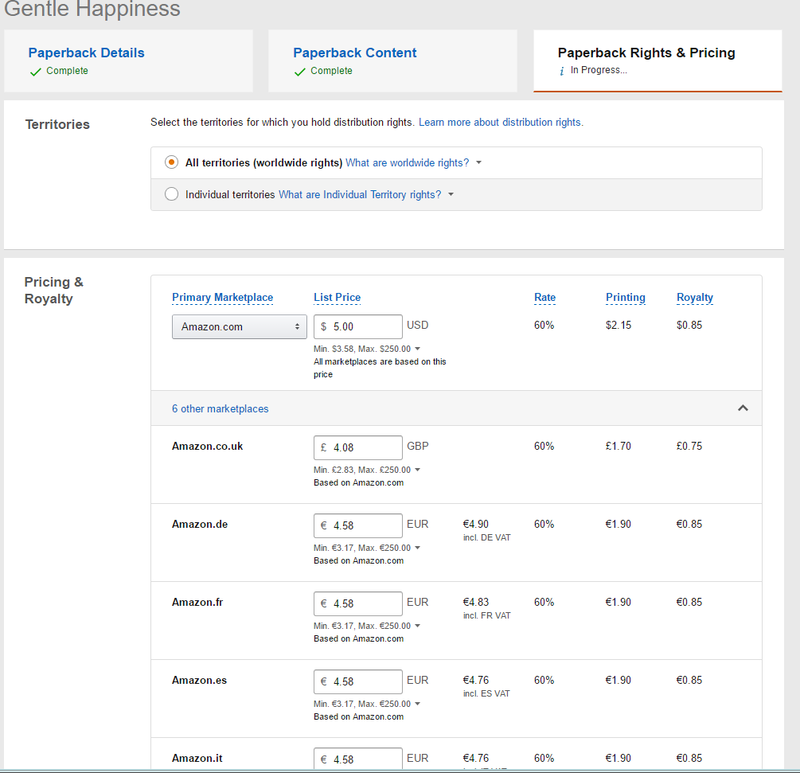 The readers get what they’ve always wanted – choice; the publishers gain additional incentive and promotional tool for selling more of their precious paperbacks – and to possibly earn twice on the same book. It’s a win for all. 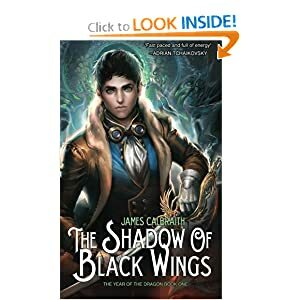 If you buy a paperback version of “Shadow of Black Wings“, “Warrior’s Soul“, “Islands in the Mist” or “Rising Tide“, you’ll get the e-copy ABSOLUTELY FREE. 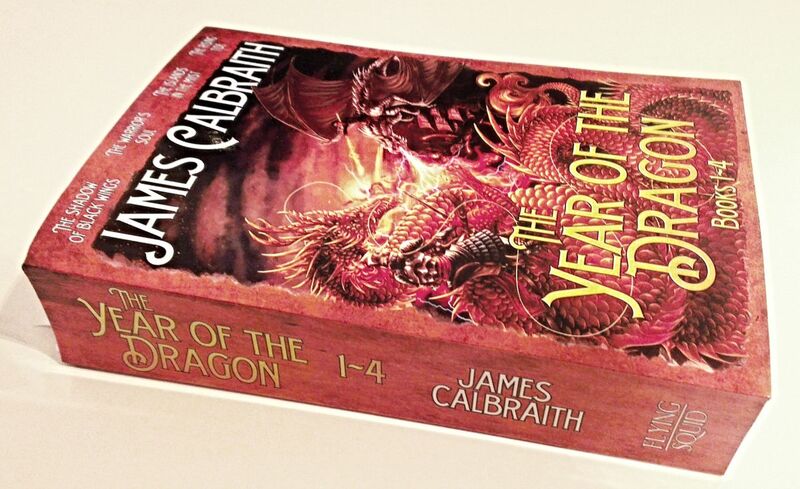 If you buy a paperback version of “The Year of the Dragon, 1-4“, you’ll be able to buy the e-copy for a mere $2.99 instead of its listed price of $9.99. 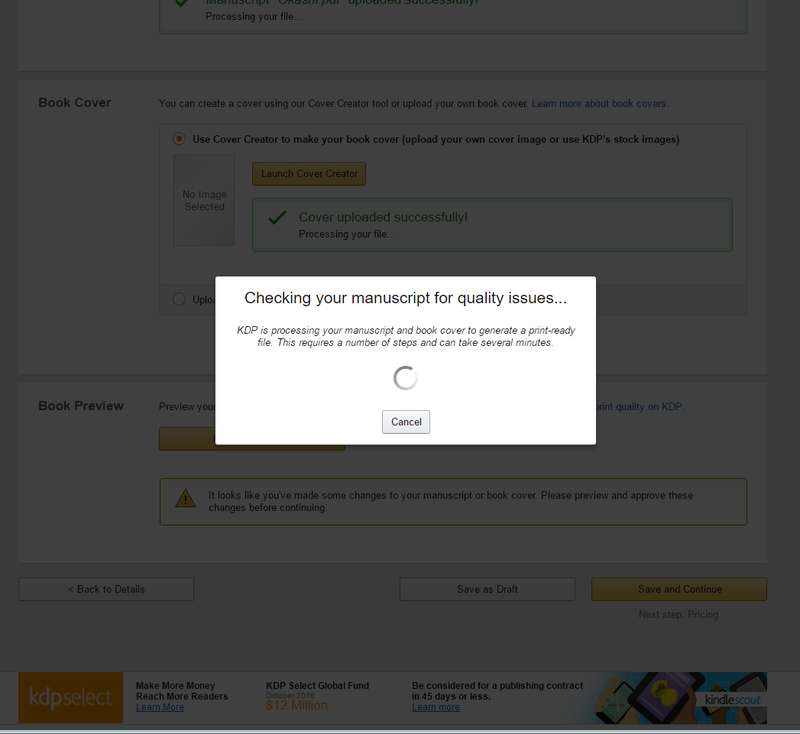 *) disclaimer: KindleMatch is an Amazon program. I take no responsibility for any technical problems involved. 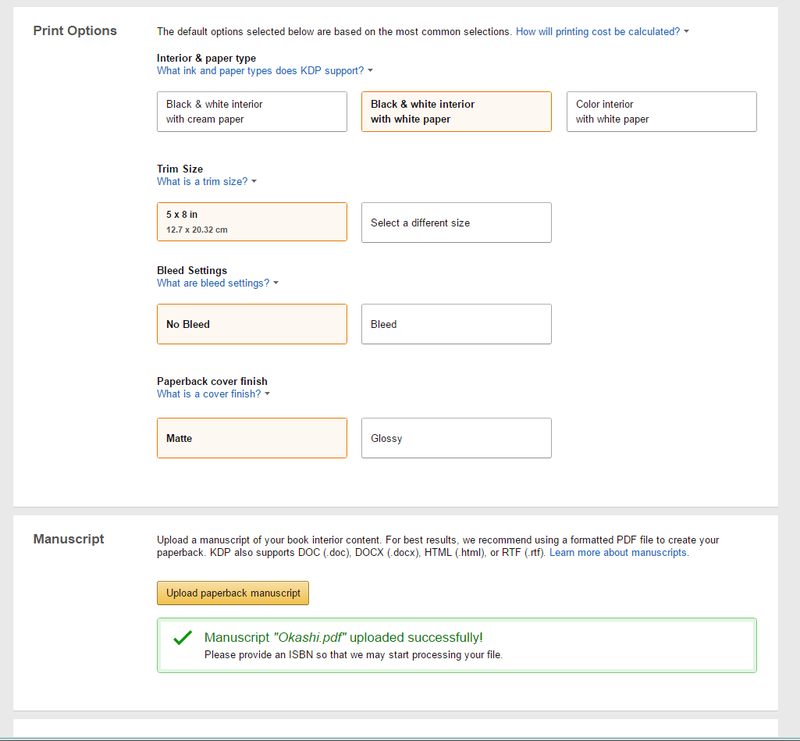 If you’re unable to get your discount for some reason, please contact Amazon Support. PS: the Bundle paperback may not be available for the next few days as we need to iron out some formatting issues, but that’s only a temporary problem. 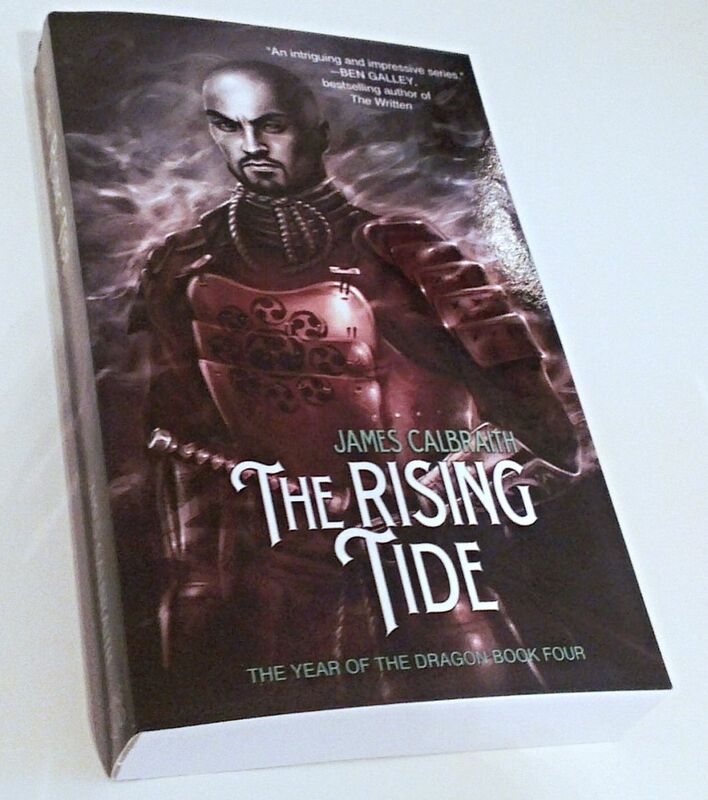 I got the proof copies of “The Rising Tide” and “The Year of the Dragon” bundle today from CreateSpace. That means the paperbacks are now available on Amazon. 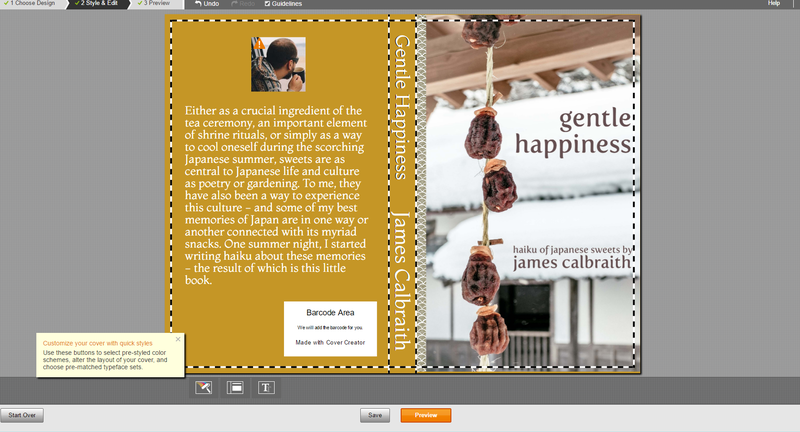 I only really create these paperbacks for the fun of it, and to have physical things as giveaways and gifts. The profits from POD are meagre: a little more than a dollar per copy, despite the price. Still, it’s nice to have a physical object to represent two and a half years of hard work. 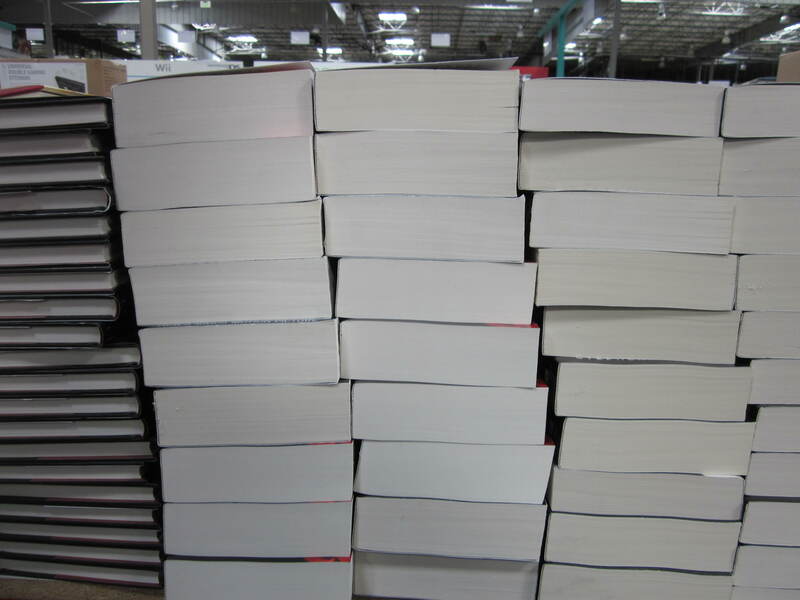 At 820 pages, the book weighs 3 pounds and is almost 2 inches thick. It’s definitely a THING. I have created a THING. 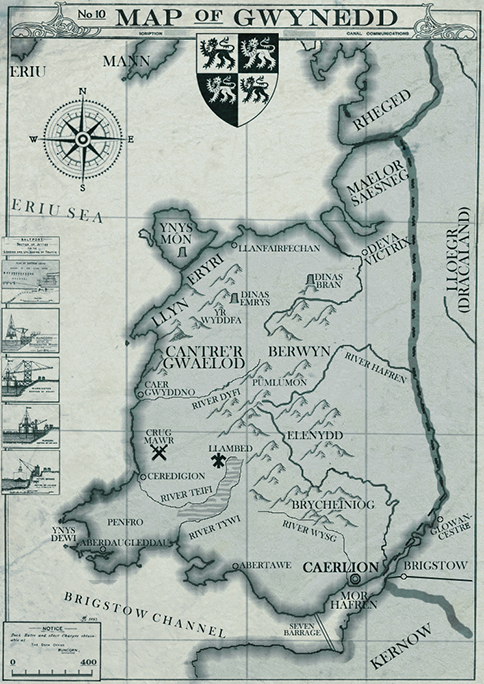 PS: The Year of the Dragon bundle contains a new map, unavailable in other editions: the Map of Gwynedd. The giveaway ends on August the 25th. 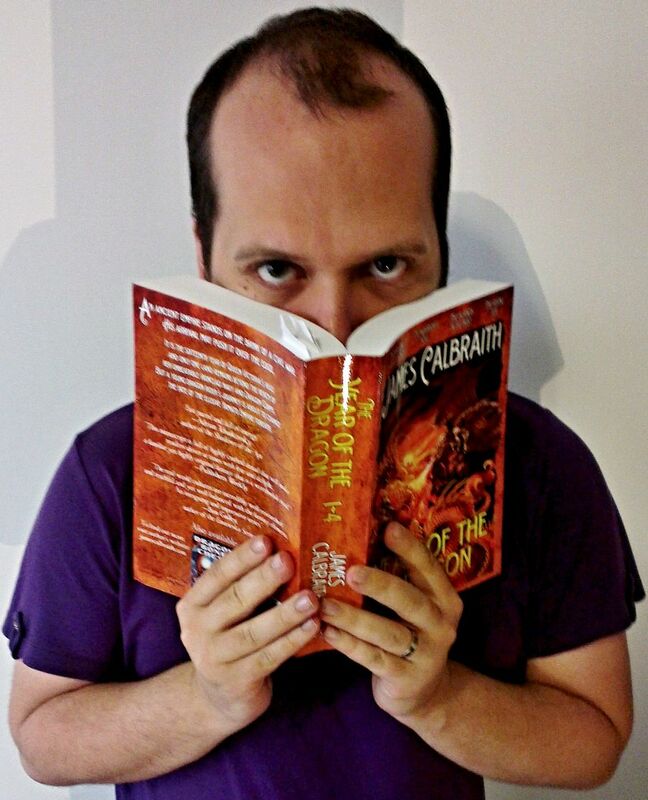 If you’re out of luck, you can always just buy the paperback from Amazon – just go here. Here’s the final part of the story of how it became a reality. Read the previous instalments here and here. 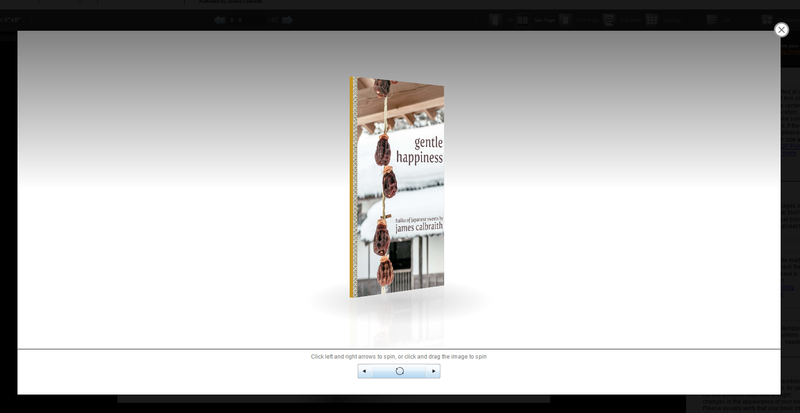 The cover, distribution and the final product.